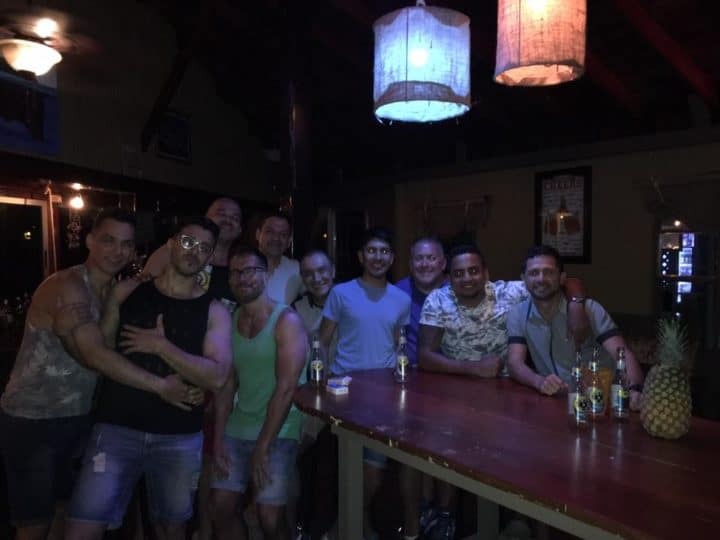 Mogambo BarCafé is an LGBT bar and cafe located about 500km north of Playa Espadilla in Manuel Antonio, one of the local gay beaches. 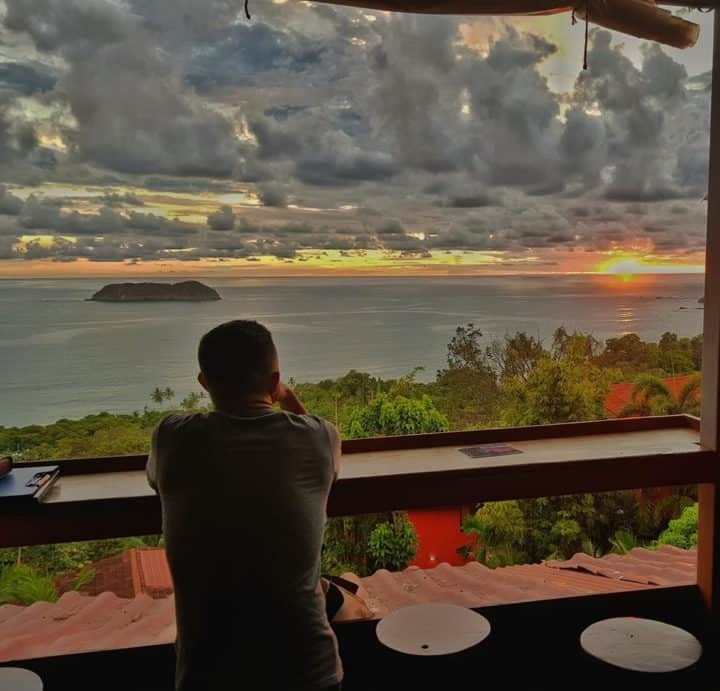 The bar is known for its incredible views overlooking the Costa Rican coastline and its relaxed tropical atmosphere. 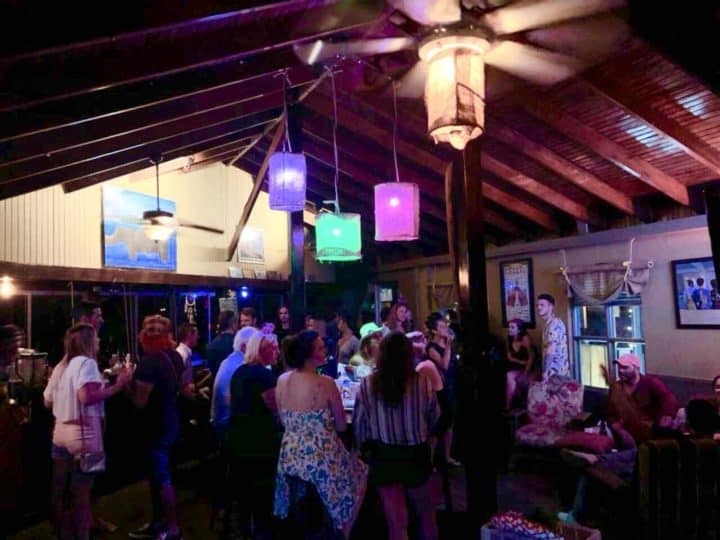 Happy hour is everyday at sunset, allowing you to enjoy a few drinks while you watch the gorgeous sunset over the beach. 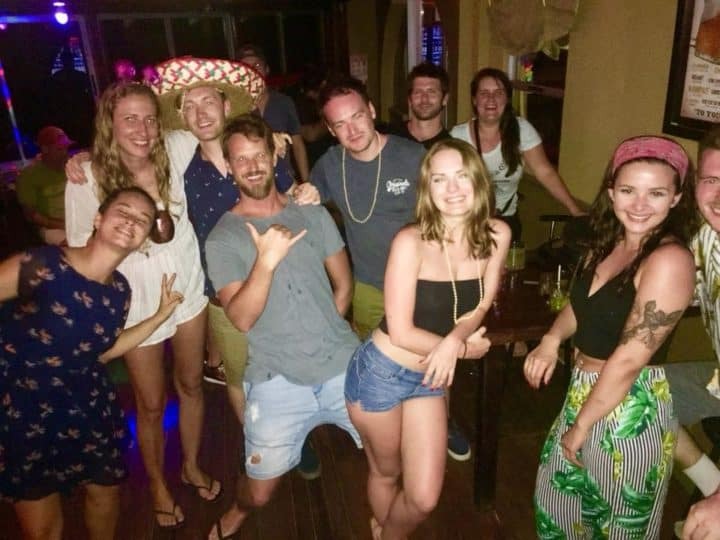 Mogambo hosts regular events such as karaoke and live entertainment, so check their social media for information about your visit. Martin on 28-Nov-2018 | Reply	Problem with this review?